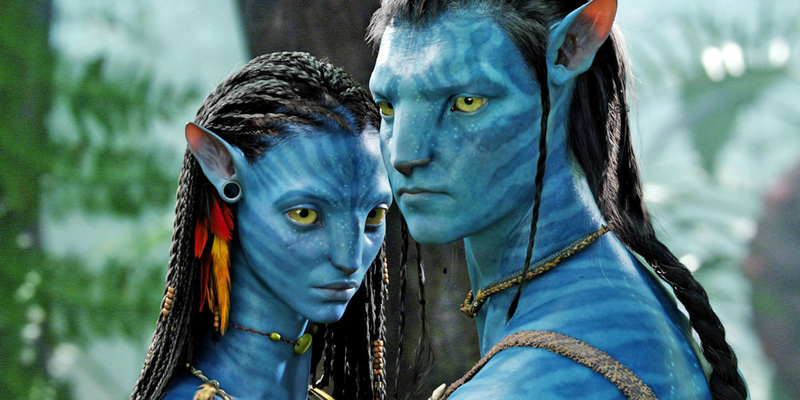 James Cameron’s Avatar occupies a strange place in the history of blockbusters. It was a groundbreaking effort from a technical standpoint, which helped to mainstream the potential of in-theater 3D. It also remains the highest-grossing film of all time at the worldwide box office, and was the top domestic film until Star Wars: The Force Awakens overtook it late last year. However, as many film observers have pointed out, Avatar seems to have left behind a much smaller culture impact than you would think, based on its box office performance. Maybe it’s because Avatar was an original story with no ancillary material, or perhaps it’s because the sequels are taking years to arrive. But Avatar, these days, isn’t on many people’s minds. Cameron, in frequent interviews in which he discusses the progress of the writing and production of the four Avatar sequels, has also promised the arrival of an Avatar theme park exhibit, to help change that. Now, we have more detail about those plans. Pandora: The World of Avatar, a theme park attraction based on the Avatar universe, will open in 2017 at Disney’s Animal Kingdom in Florida. io9 reports that Cameron will announce details about the theme park, along with producer Jon Landau and Disney Imagineer Joe Rohde, at the D23 Destination D event in November. 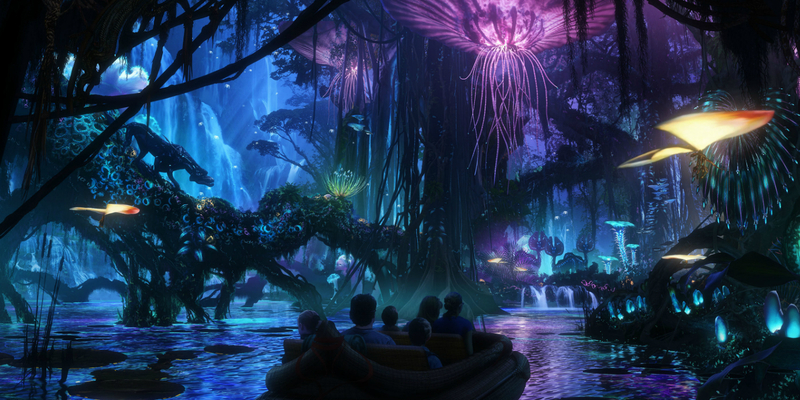 The 12-acre attraction, previously known as “Avatar Land,” was announced in 2011 and began construction in early 2014. It will feature 3D projections and other cutting-edge creative technologies to make park-goers feel like they’re actually on Pandora among the Na’vi. There will be both a flying attraction and a boat ride, meant to approximate moments from the original film. The Avatar theme park sounds like it’s been put together by some smart, talented people who are among the best in the world at this sort of thing. Any time James Cameron and the Disney Imagineers come together on a project, especially for this long, it’s a good sign that there’s going to be some cutting-edge, exciting stuff. The question is, is there enough interest in Avatar out there to justify this much effort and expense? Do kids, in particular, feel any particular affection towards Avatar, a single movie that will have come out eight years prior to the opening of the park in 2017? And even if there’s a new surge in interest in the Avatar universe with the release of the new movies, the first one isn’t scheduled to arrive until December 2018 - more than a year after the theme park opens.